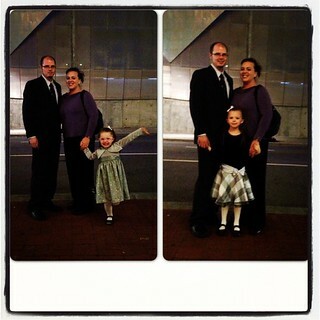 We had a lovely time out tonight, in the city, for the ballet. Just us and our girls. 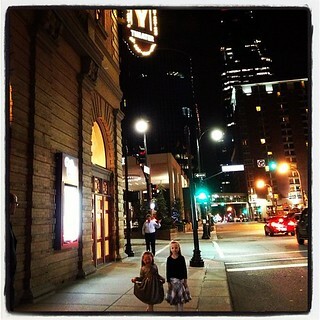 The ballet was a first for the girls. They were so excited and dressed for the adventure. 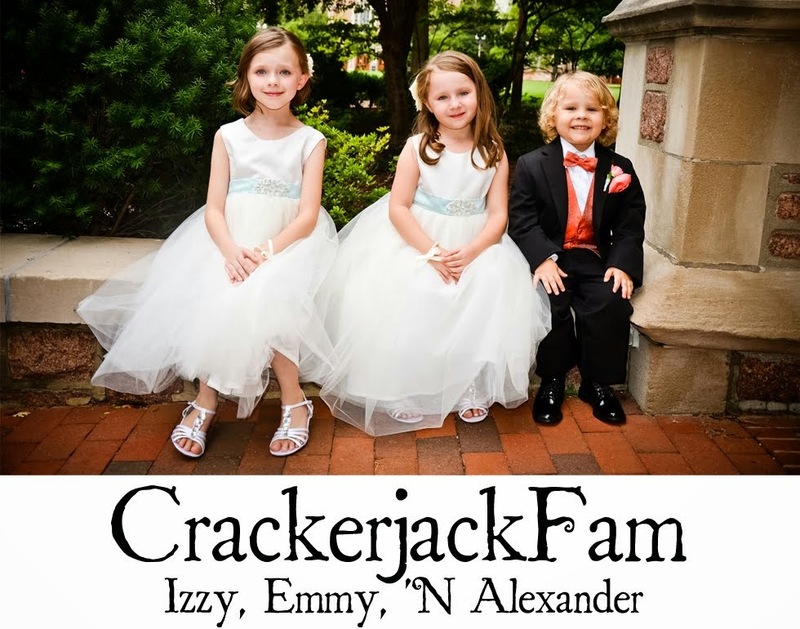 It lasted about 90 minutes long, which was just about long enough for them, and it was great! Performed by young adults and children, the music was wonderful and the dancing graceful.